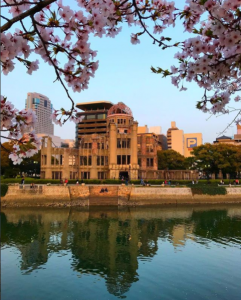 Highly recommend Caffe Ponte after visiting the Hiroshima Peace Park! A 9 meter stature adorned with a bronze stature of a young girl holding a folded paper crane, this stature acts as a symbol for a peaceful future. 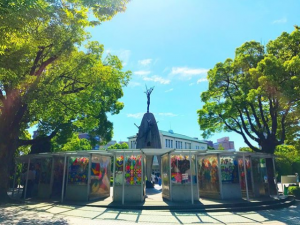 Over the years, many ‘thousand paper cranes’ have been donated to the memorial, earning it the nickname of the Tower of a Thousand Cranes. Twice the opportunity to take in the O-Torii Gate’s beautiful view. 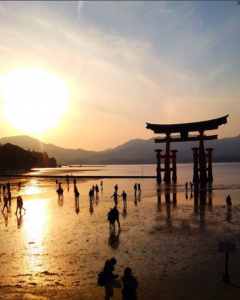 Every 6 hours the tide around Miyajima will shift, giving visitors the chance to experience a whole different kind of view of the large Torii Gate. For those who would like to see it for themselves, please check out the tide schedule listed below. So tasty, if you like hot and spicy food. This is one of local speciality foods in Hiroshima. 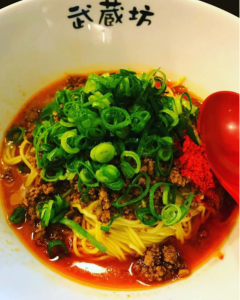 ” Shirunashi Tan Tan noodles”, little rich spicy soup in Chinese noodles. I miss Sakura, cherry blossoms. I miss Sakura, cherry blossoms. 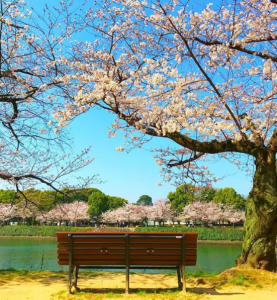 Here is just an usual place, but cherry blossoms make me feel something special. 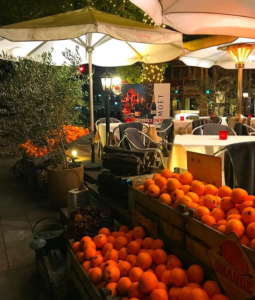 Hey, check this out! So beautiful! Hey! check this out! 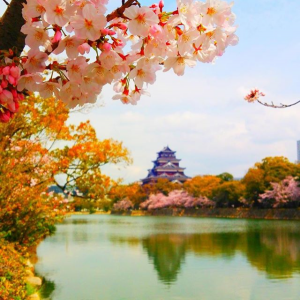 So beautiful cherry blossoms with Hiroshima Castle. You can see only this season. You can see amazing view only this season. Wow! It’s a so cute cherry blossoms near the peace memorial park. What lovely blossoms there are! The Japanese plum blossoms are in full bloom now. 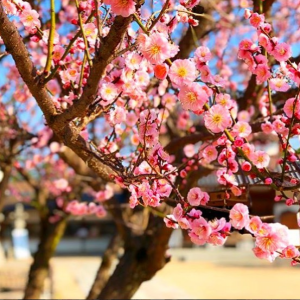 You can see lovely plum blossoms around here in this season. 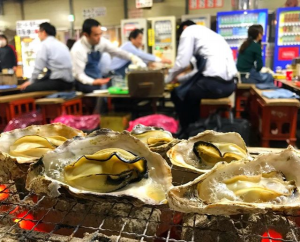 Hiroshima oysters account for 60% of all the oysters produced in Japan. Enjoy them raw or cooked in a variety of popular ways. 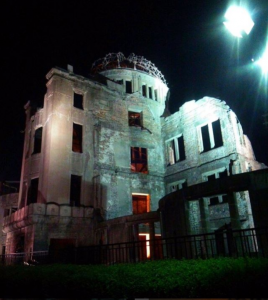 This is a symbol of Hiroshima. Lit up from the inside, visitors can experience a different view of the Dome compared to the afternoon hours.